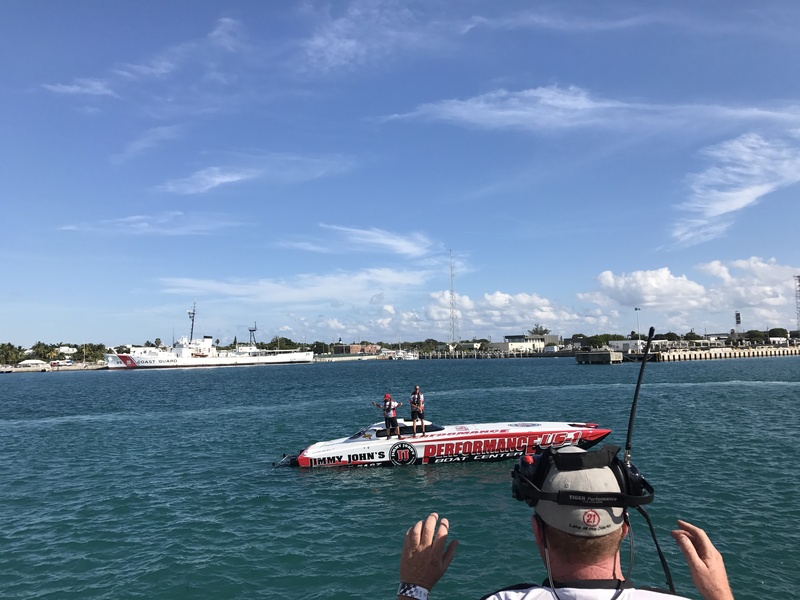 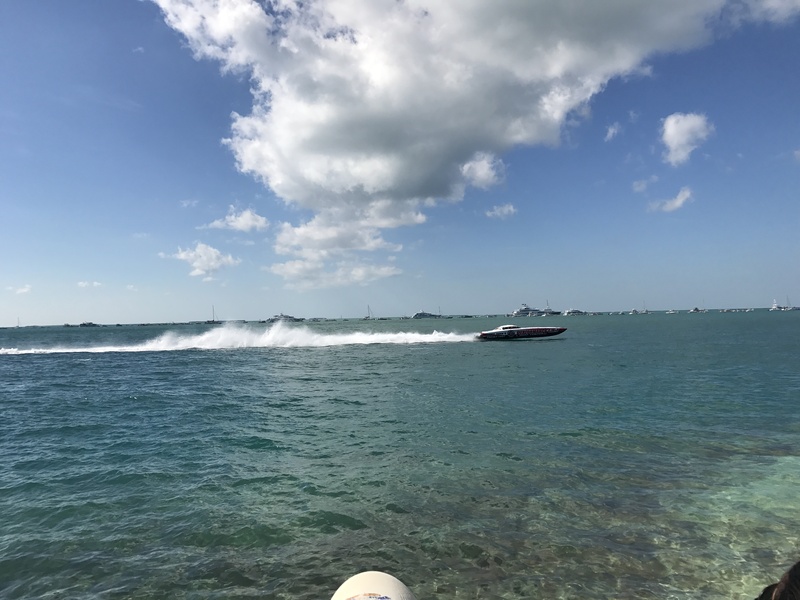 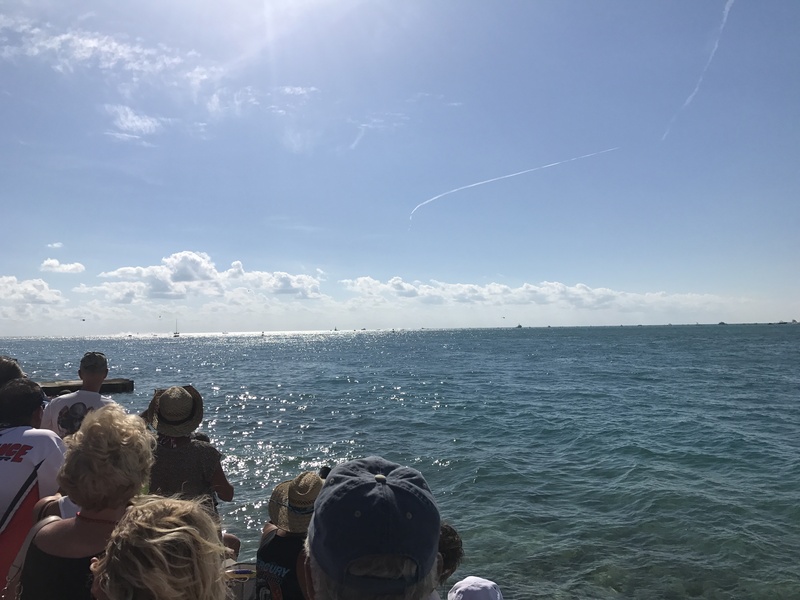 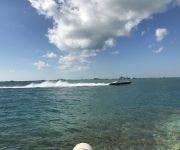 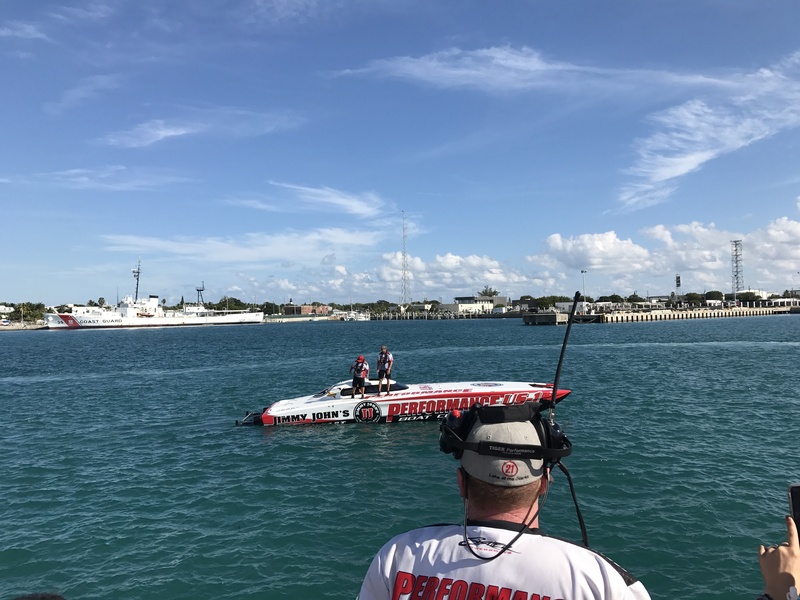 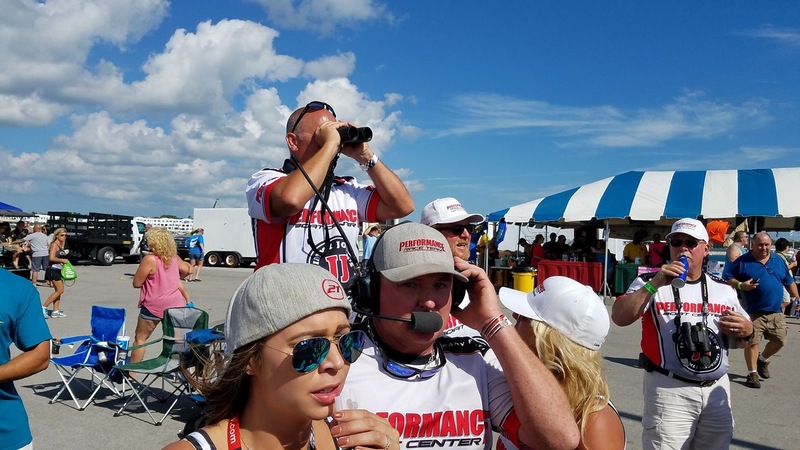 TNT Custom Marine’s own John Tomlinson just returned from an incredible experience in Key West where he and the Performance Boat Center Offshore Race Team competed in the three-race SBI Key West World Championship. 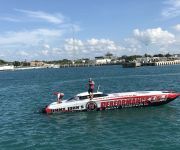 There, he and the team ran neck-and-neck alongside some of the fastest superboats in offshore racing, and walked away with a World Championship title. 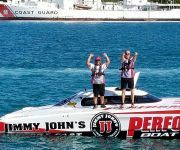 Now, he is set to compete with Team Abu Dhabi to defend their U.I.M. 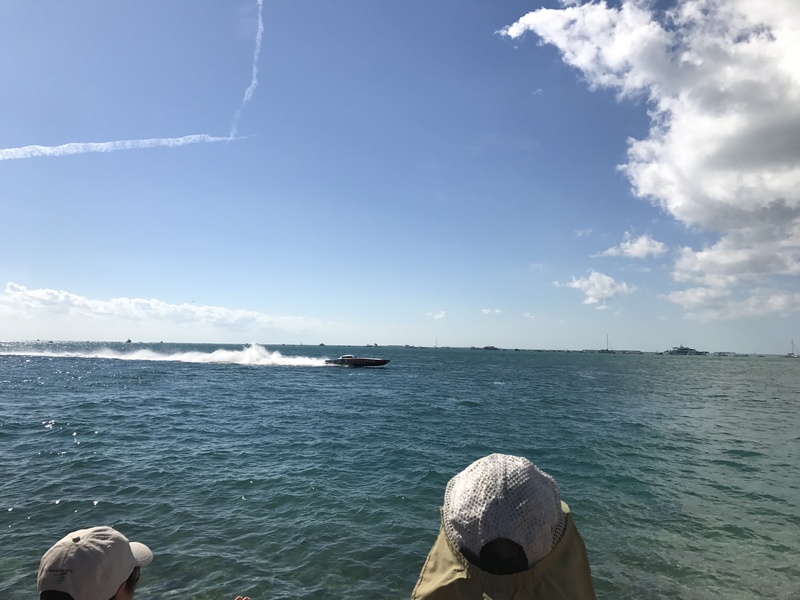 Class 1 World Title in Abu Dhabi, November 21st-24th. 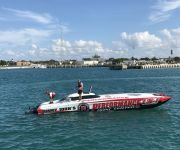 Despite that the Union International Motonautique Class 1 offshore powerboat racing series didn’t have a “regular season” this year, the circuit’s three-race 2016 World Championships are set for Nov. 21-24 in Abu Dhabi. Defending U.I.M. 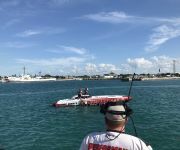 Class 1 champions John Tomlinson and Gary Ballough will compete in the Middle East next week with the goal of bringing back their second-consecutive world title in the Abu Dhabi-backed team’s 48-foot MTI catamaran powered by Mercury Racing 1100 engines detuned to 850 hp to meet Class 1 specifications. 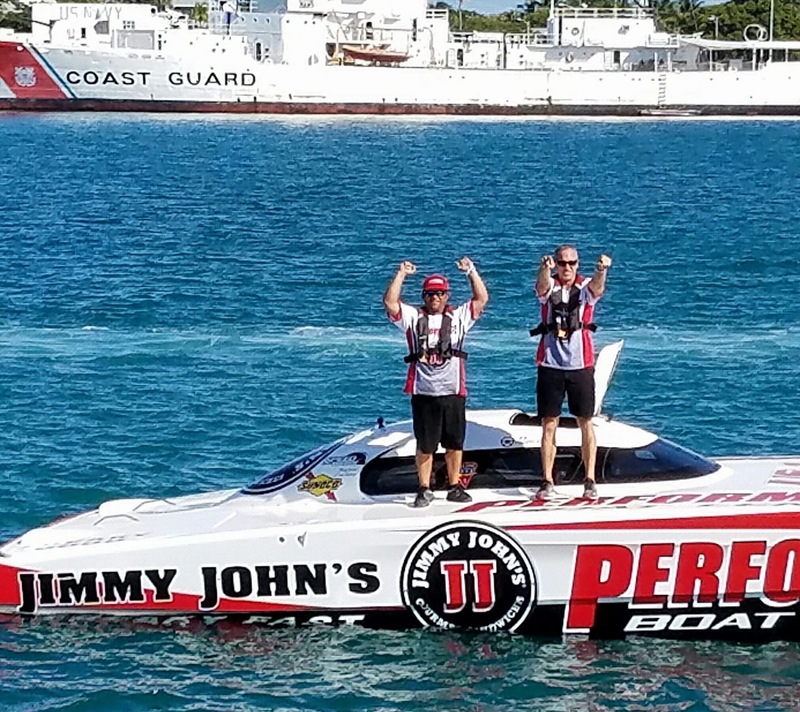 The epitome of a dream team, Tomlinson and Ballough separately claimed world titles during last week’s Super Boat International World Championships in Key West, Fla. (Read the story.) 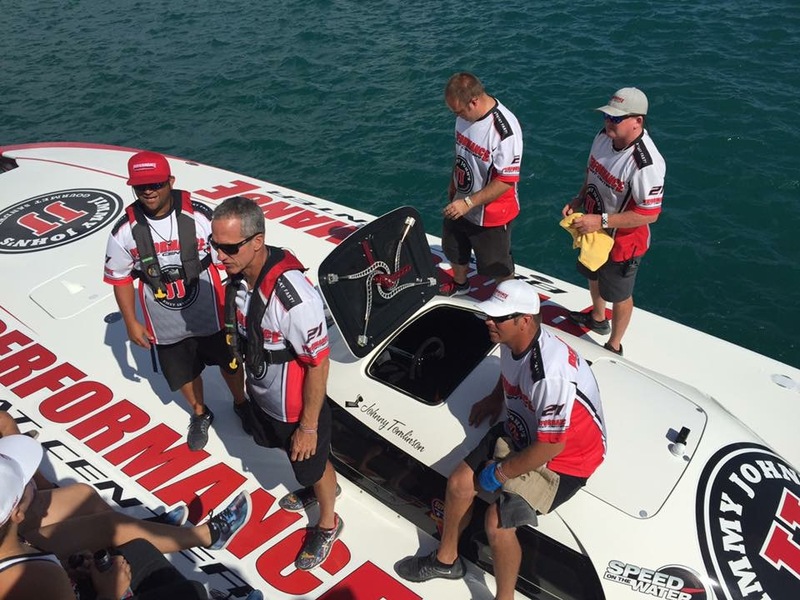 Tomlinson and driver Myrick Coil brought home the 2016 Superboat-Class World Championship last week for the Performance Boat Center team. 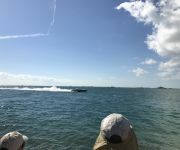 Ballough and driver Daren Kittredge took top Stock-class honors in FJ Propeller. 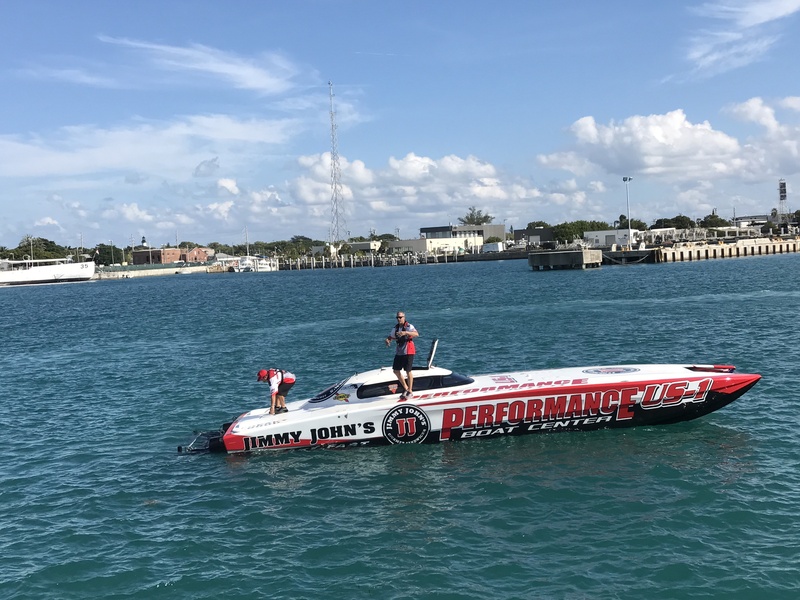 Tomlinson said that Class 1 racing is similar to the competition in the Superboat class. 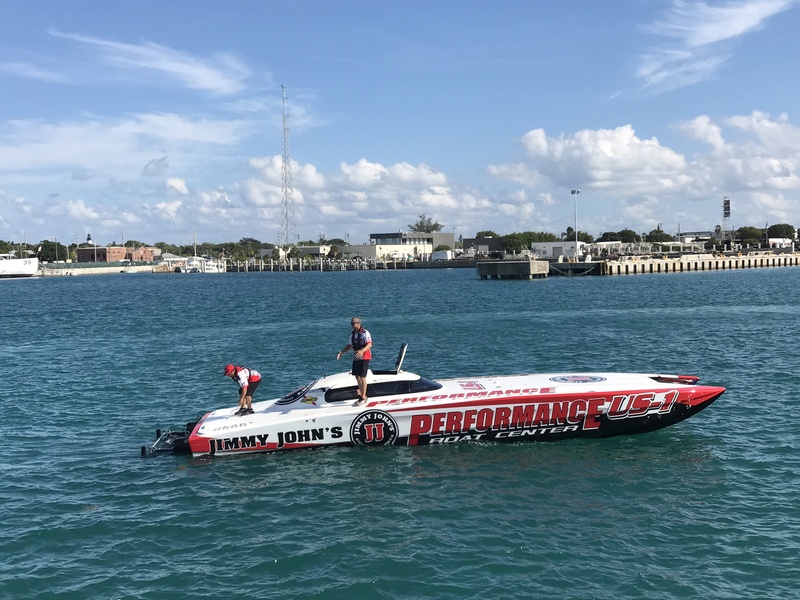 “The speeds are a little bit faster, maybe 140 mph instead of the low 130s at the top end in flat water, but the competition is very, very close and everybody usually finishes,” he said. Official practice begins next Monday. 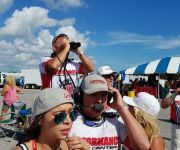 The first race is Tuesday afternoon after the morning pole-position contest. 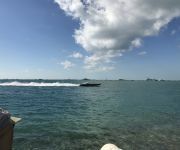 On Wednesday, all the raceboats will take part in kilo runs for the 2016 Class 1 Kilo Trophy. 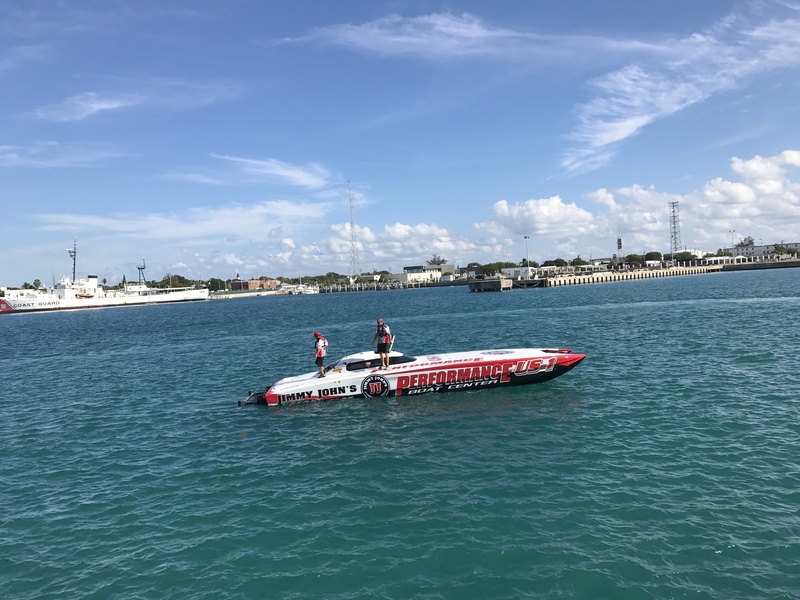 Racing resumes on Thursday and Friday afternoon after pole-position competition each morning. 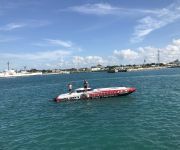 Tomlinson expects at least “six or seven” Class 1 catamarans to compete next week. 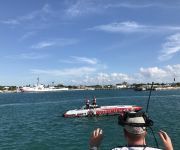 “They’ll be two from the Victory team, two from Abu Dhabi, a boat from Norway and another or two more,” he said.